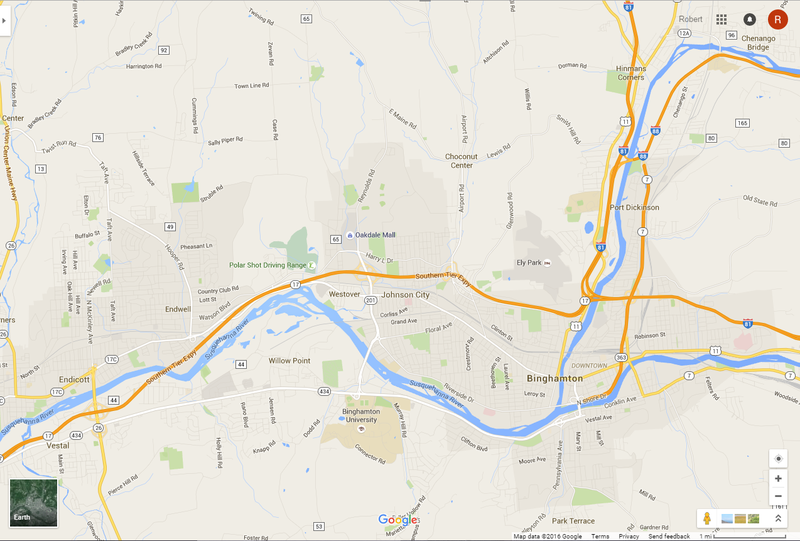 Serving the greater Binghamton area. A+ Lawn Service currently serves customers in Binghamton, Vestal, Endicott, Endwell, Johnson City, Port Dickinson, Hillcrest and last but not least, our home towns of Chenango Bridge and Chenango Forks. If it’s on the map, we mow there! We are currently seeking new customers in any of these areas. Won’t you please call today for your free lawn mowing estimate?